Kingston is a pretty coastal village with a thriving, 16th century pub and set in a designated Area of Outstanding Natural Beauty. The village is surrounded by working farms and miles of beautiful coastline which are havens for birds and wildlife. Wonwell Beach is one of Devon’s best kept secrets and is just a 20 minute stroll away. We can recommend a great circular coastal walk starting at the house and ending in the pub! 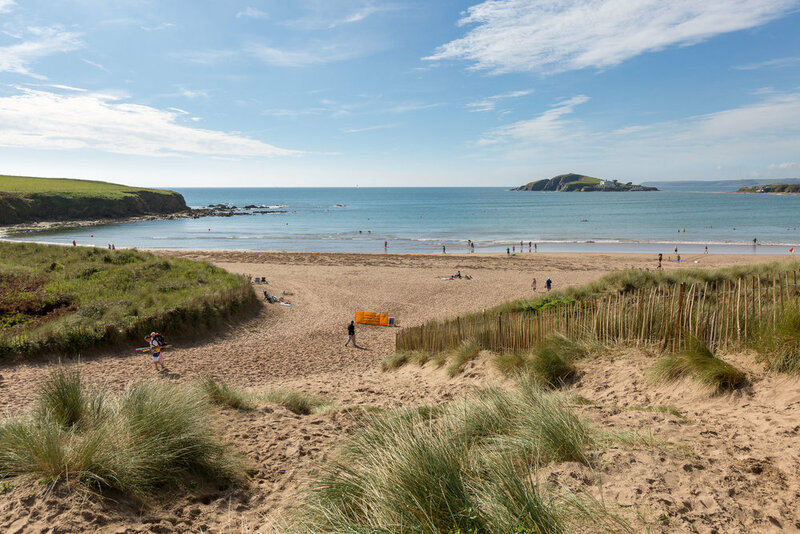 From idyllic, sheltered beaches, bays and coves to pretty seaside towns, the South Hams have a wealth of great places, activities and experiences for guests to enjoy. The coast offer everything from stunning coastal walks to sailing, surfing and fishing. Pop down to Bigbury and depending on the tide, take the sea tractor across to Burgh Island and enjoy a drink at the Pilchard Inn. Breathe in the fresh salty air and relax. Dartmoor National Park has long been valued for its rugged natural beauty and often mystical allure, inspiring Sit Arthur Conan Doyle to pen The Hound of the Baskervilles and Steven Spielberg to film War Horse here. Its windswept expanses of moorland, sacred stone circles, granite tors, rivers and ancient forests make Dartmoor a paradise for walkers and a truly special place to visit. And it's only a 20 minute drive away. For shopping and a bit of culture the nearby towns of Salcombe, Kingsbridge and Totnes will not disappoint. 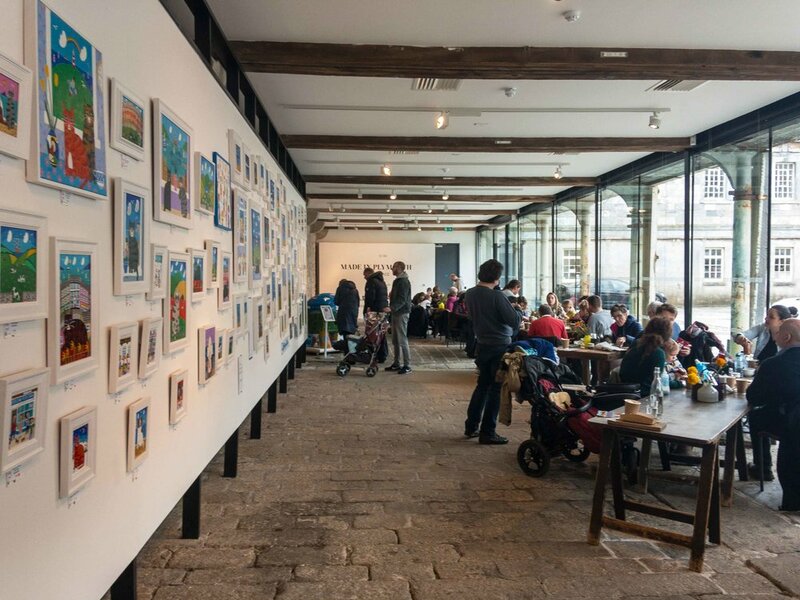 Here you'll find truly independent shops, tea houses, delis, affordable art galleries, historic pubs, award winning restaurants and bags of personality. Our events diary includes dates for the Salcombe Crab Festival, British Firework Championships, boat regattas and point-to-point horse races to name but a few.